Running Time: Three tracks for approximately 52 mins. 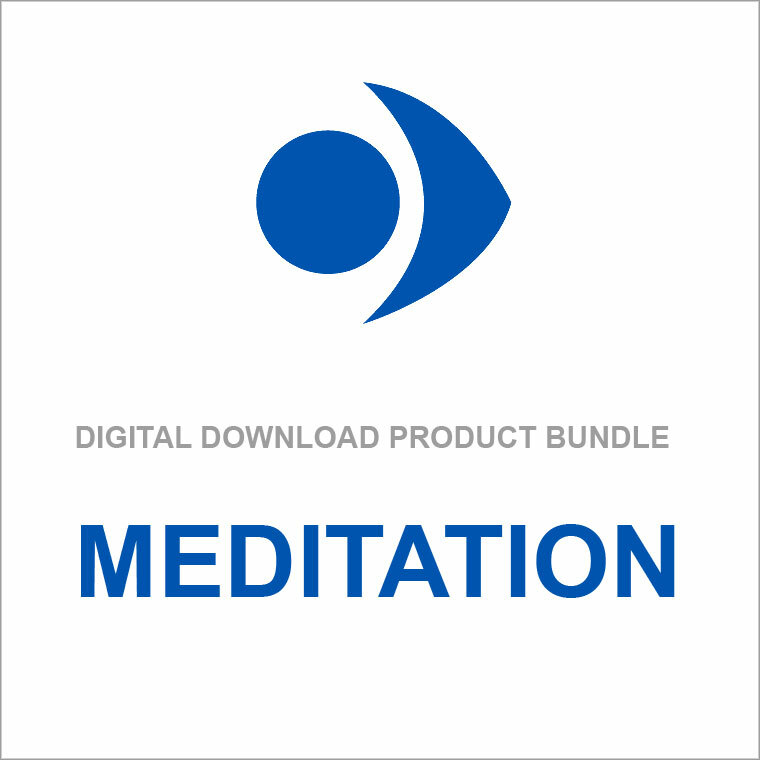 Meditation for Children is an audio recording made specifically with the needs of modern children in mind. 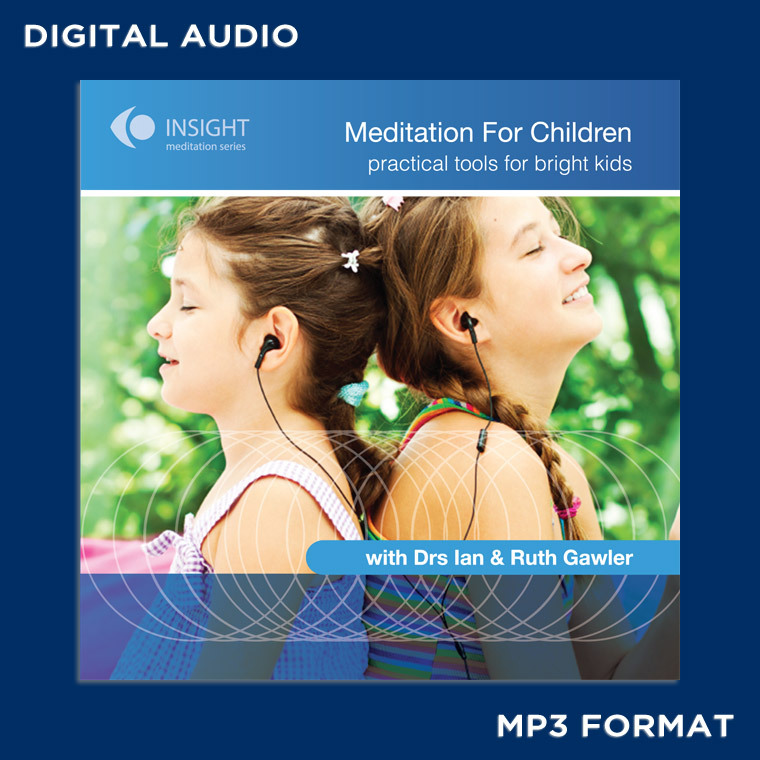 Drs Ruth and Ian Gawler, experienced parents themselves, recognise the benefit of guidance by a parent and the invaluable gift we can give children in teaching them meditation. There is an introductory track to explain how parents can lead their children in these exercises, which many find helpful when starting their children with meditation. Please note: Most children over the age of fourteen years will be well suited to the adult range of audio recordings.